To address the need for application security in the digital transformation era, F5 is releasing a new host of products and services. 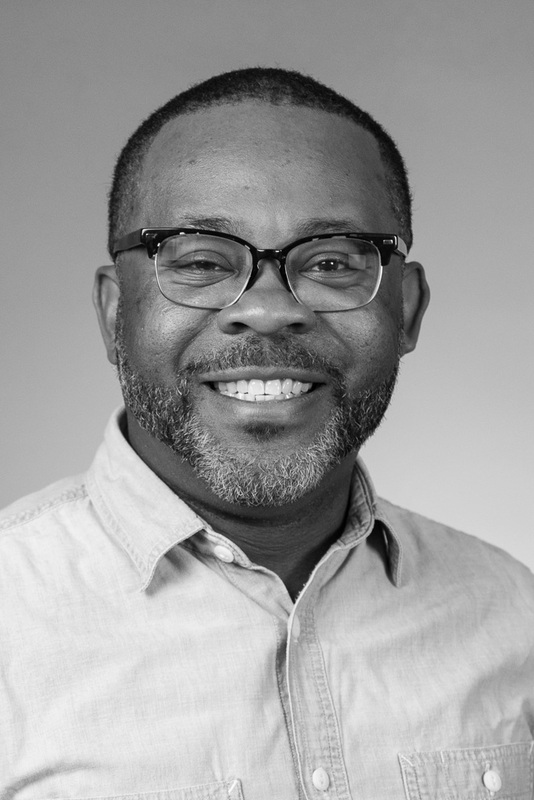 “The digital transformation has really changed security as a whole,” says Preston Hogue, Director of Security Marketing and Competitive Intelligence. What he means is that everything—EVERYTHING—is moving to the cloud. Think about the companies from years ago, such as Blockbuster, versus their modern counterparts, like Netflix or Hulu. Think about the fact that most of today’s twenty-somethings have never set foot in a physical bank branch, but use online banking daily. Now think about the fact that every service I’ve mentioned so far has an application, which is the primary method of interaction for users. The application is the new perimeter and identity is the key to that perimeter. Over 70% of all data breaches occur by accessing applications. At F5, we are focused on securing our customers’ applications; both by securing access to the apps, and by securing the apps themselves where they reside. We spoke with Preston about the newest security products F5 is launching, and how they’re using Webroot BrightCloud® IP Reputation intelligence to help power their solutions. 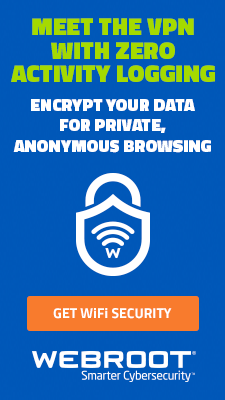 Webroot: Tell us a little bit about the security launch. What should we expect to see? Preston Hogue: First, we are launching a family of dedicated security products called Herculon. The first two components of the Herculon product family are the Herculon SSL Orchestrator and the Herculon DDoS Hybrid Defender. 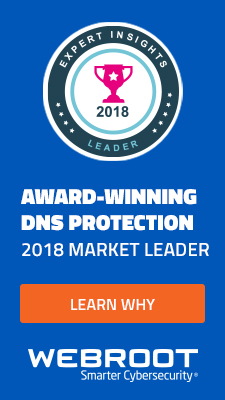 These products are dedicated to solving the challenges of SSL/TLS encrypted traffic and ensuring application availability. Second, we’re announcing a new service called Silverline WAF Express, which will give customers easy, self-service access to our cutting-edge web application firewall. We’ve been deploying web application firewalls on premises for some time and also offer a fully managed service. Since some customers don’t have the time or resources to install and maintain the software, or maintain the racks and stack and everything within their environment, we’re giving them a simpler self-service experience. Our focus on securing applications means our overall threat research is geared toward application threat intelligence—really trying to get to the root cause of the 70+% of data breaches I mentioned previously—so we’re also announcing increased investment in our F5 Labs threat intelligence team. Last but not least, we’re also announcing that the services of our security incident response team (SIRT), a dedicated team of highly trained individuals within the support organization, are now available to all F5 customers around the world. This team will be the highest level of escalation for security and service response. Since threat intelligence is such a huge component of your offerings, what should your target customers consider when choosing threat intelligence sources for themselves? There are a lot of companies that offer threat intelligence, but it’s challenging because they all claim a kind of broad, generic expertise. We advise that customers look for specificity; for targeted, actionable information that pertains to what they’re trying to do. 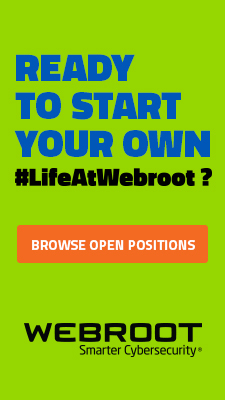 Looking at a company like Webroot, you’ve taken on very specific aspects of threat intelligence and you’ve been able to master those particular areas—like the Webroot IP reputation intelligence that we integrate. We see a lot of organizations trying to take on too much. That’s why we’re very definitive about the scope of what we’re trying to accomplish, and why we focus on leveraging our application security expertise around threats and ensuring we can provide very specific, clear, actionable threat intelligence with F5 Labs. 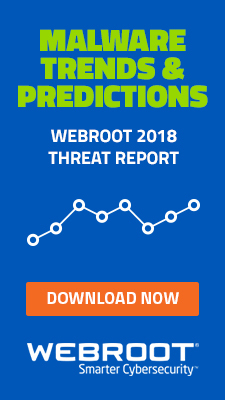 What do you hope your customers will gain by implementing your solutions with Webroot BrightCloud IP Reputation intelligence? We know we have the expertise when it comes to understanding the overall threat to an application. 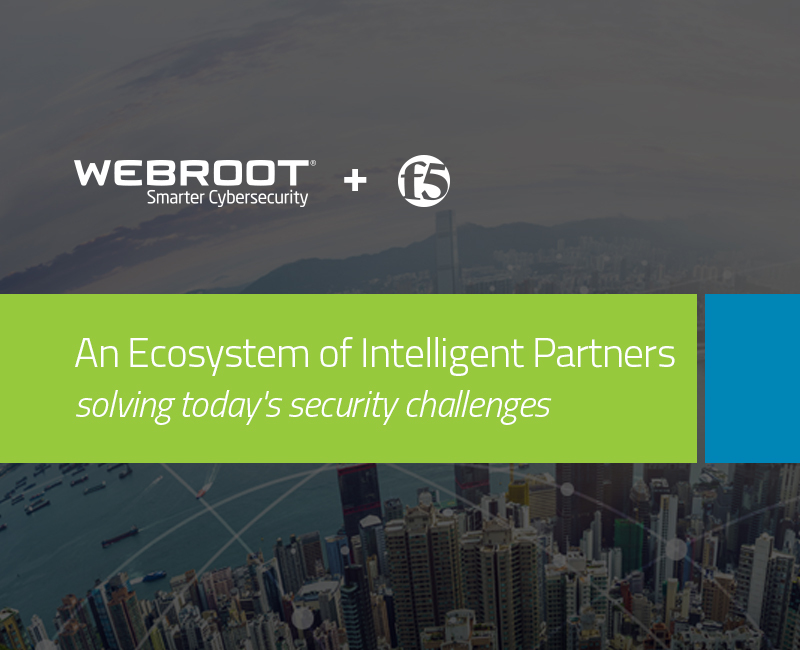 We partner with companies like Webroot for insight into a particular aspect of threats; in Webroot’s case, it’s insight into IP addresses and additional threat information around user agents and anonymous proxies. We’re very specific in our threat intelligence, and we know we’re not always able to show the entire picture on our own. So we are able to fill in other areas of the overall threat landscape through our partnerships to ensure that we can give our customers the full picture they need. How do you see the F5 security launch changing the security industry? F5 has been in application security for over 20 years. From what we’ve seen, digital transformation is changing security as a whole. It has driven applications out of the data center and into the cloud. That means there are 3.2 billion users on the internet, who all potentially have access to these applications, which makes them a big target for breaches. Because of our expertise within the field, F5 is in the perfect position to provide visibility into this threat landscape, and also the control our customers need to achieve a secure application experience. Learn more about Webroot BrightCloud IP Reputation intelligence. Or, for more information about F5’s security launch, read the press release. LeVar Battle has produced content for healthcare and technology for more than 10 years. He is now a corporate communications and social media manager for Webroot leading the blog editorial and social media team.